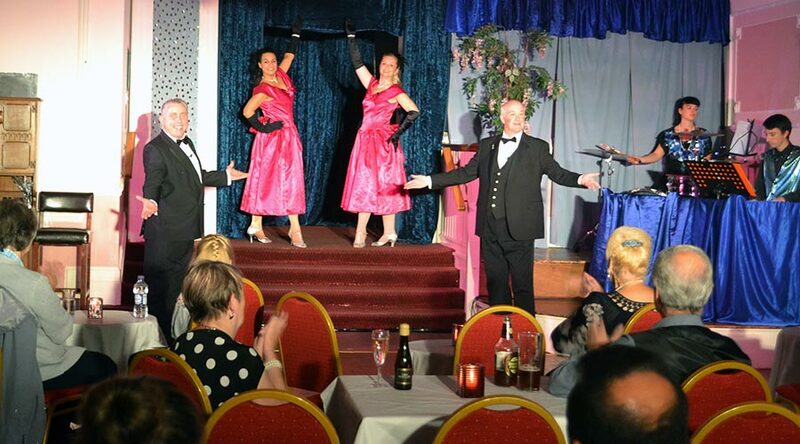 A Fabulous Floorshow with popular songs drawn from ‘The Great American Songbook’ in they style of a 1950’s Nightclub. With the live music of The Paul Stewart Sound. Great songs from popular composers: The Gershwins, Irving Berlin, Harry Warren and many more. © Gordon Clarkson Productions 2019. All rights reserved.